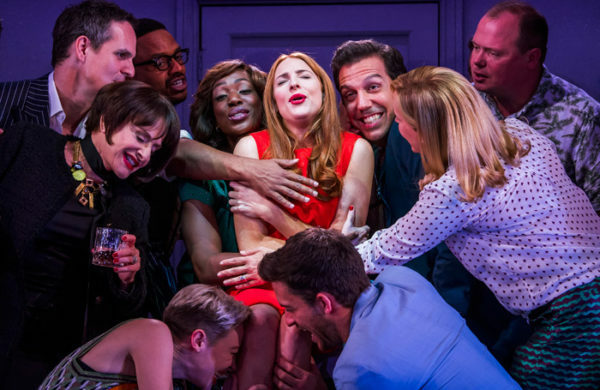 “Phone rings, door chimes, in comes company!” – Alice Saville’s response to Marianne Elliott’s reimagining of Sondheim is structured around the show’s lyrics. 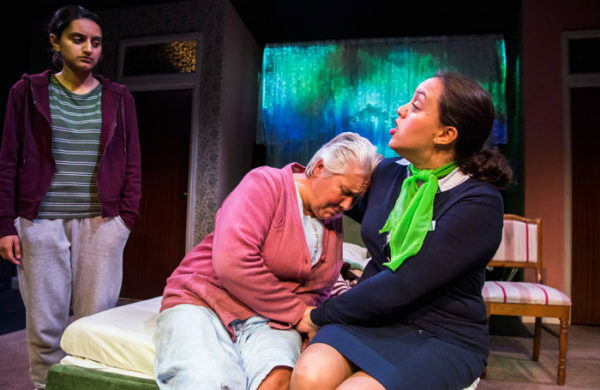 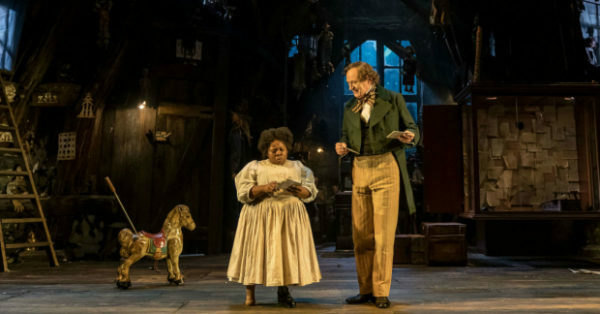 Casual cruelty: Martin McDonagh’s play mixes crude colonialist satire with the trappings of a family Christmas show. 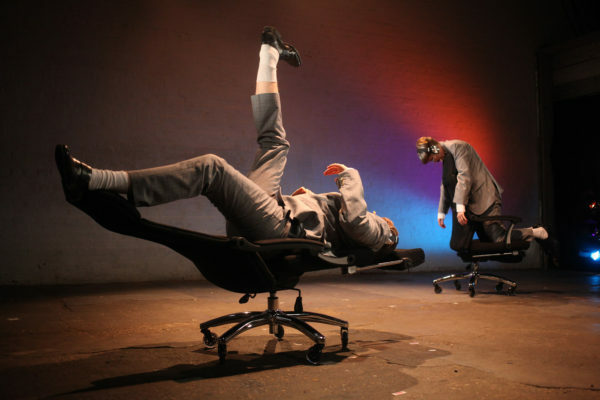 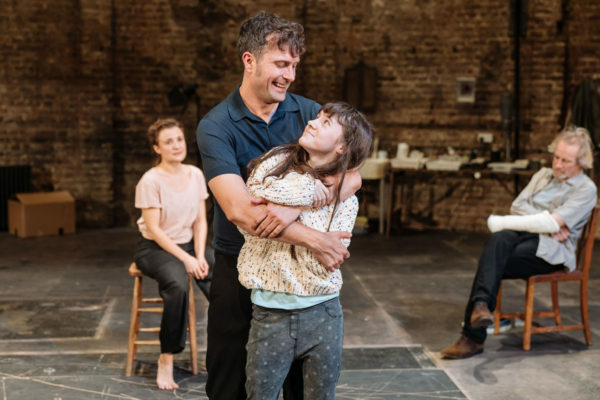 The lights are up: Rosemary Waugh reviews Robert Icke’s illuminating reimagining of Ibsen’s play. 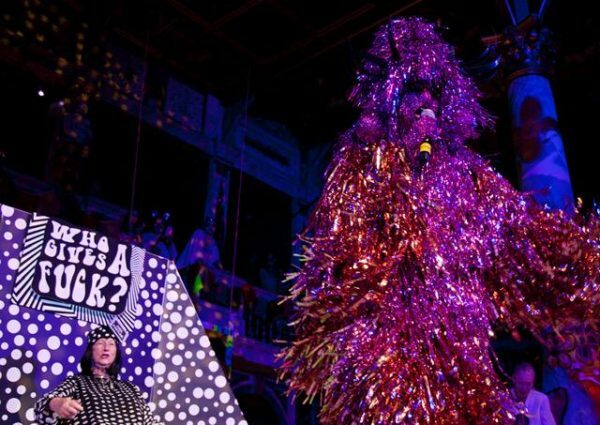 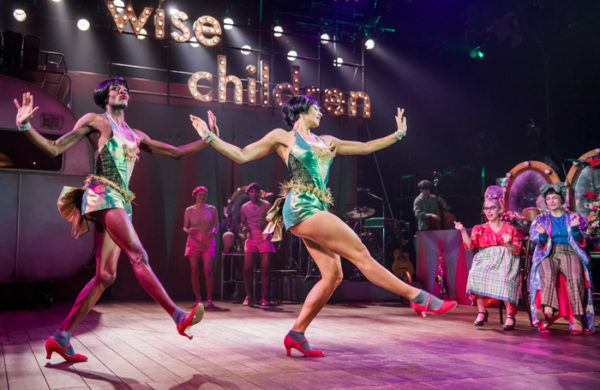 Graft, grit and glitter: Francesca Peschier writes on the shifting layers of Emma Rice’s retelling of Angela Carter’s story. 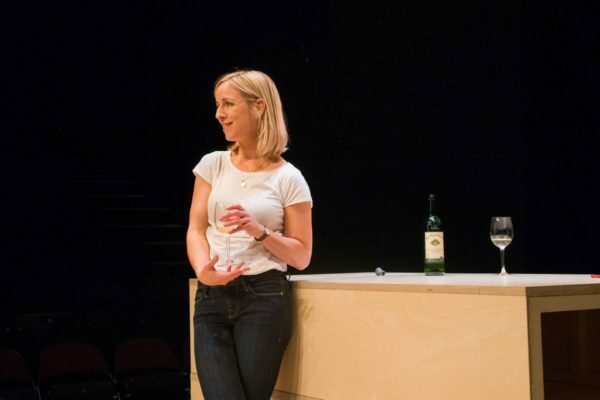 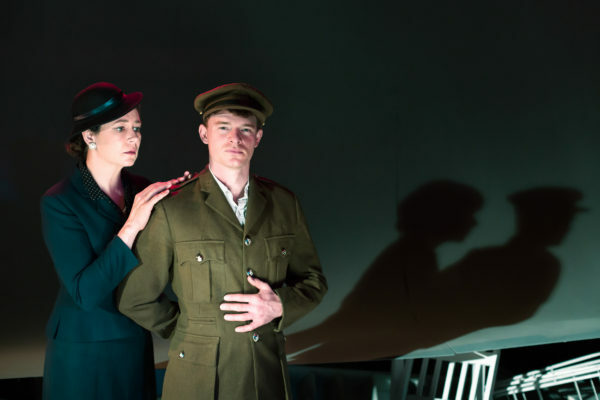 Same old story: Nina Raine’s play ends up reaffirming a depressingly familiar set of stereotypes about childless women. 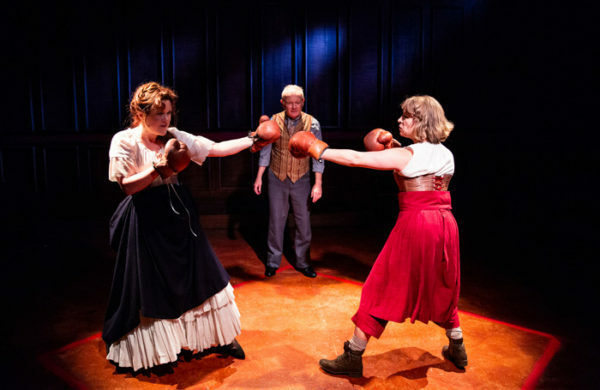 Punching up: Joy Wilkinson’s play is an exhilarating trip into an imagined world of Victorian women’s boxing. 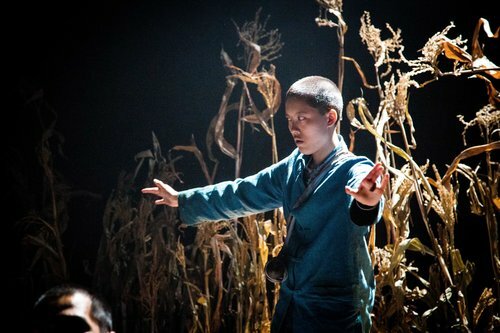 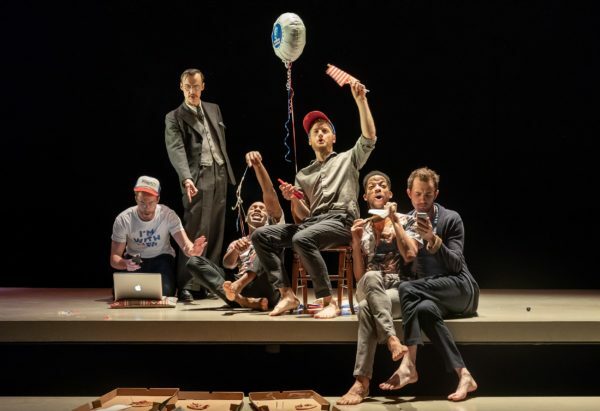 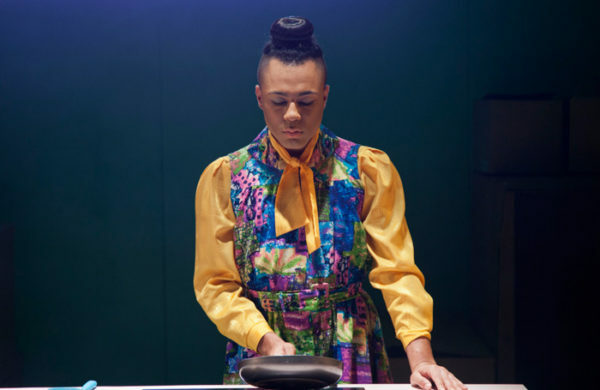 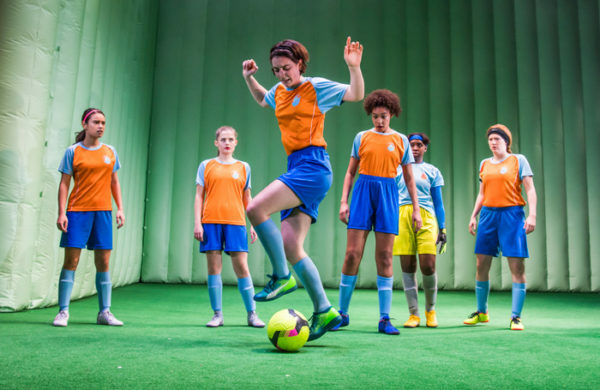 As Matthew Lopez’s gay epic transfers from the Young Vic to the West End, Frey Kwa Kawking writes on its sprawling, compassionate glory.